Easter in Italy is a big celebration, the second for importance after Christmas. There is a popular “motto” that says: Christmas with yours and Easter with you want. This means that, according to the Italian traditions, Christmas should be always celebrated with family, while Easter is the occasion to go out, have trips outdoor with friends, have fun, and enjoy the spring vibes. I would say summer vibes, because the weather in Italy at this time of the year is quite pleasant. If you are lucky enough to be in Italy for Easter, you will breath a warm, scented summer air. The importance of this celebration is reflected in the Italian food traditions: there are many typical dishes that Italians prepare and consume during this time of the year and each of them symbolizes something. Lamb is the symbol of life, eggs represent the rebirth, and then there is the main protagonist of this celebration: the Colomba! This famous Italian Easter food is a symbol of peace dove. It is a delicious sweet bread made with yeast. And it is filled with canned fruits, raising, topped with almonds or even plain. 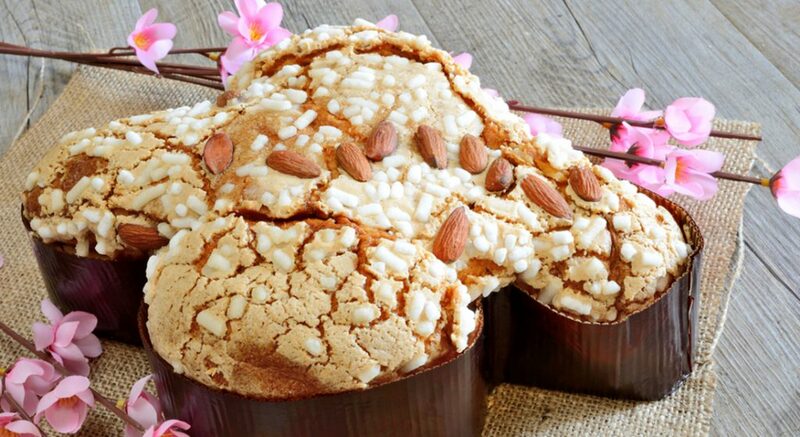 It has a very particular shape that allows you to distinguish Colomba from any other cakes, desserts and yeast bread. Lamb has many variants and recipes throughout Italy: each region has its own delicious irresistible traditional recipe. Polpettine, abbacchio alla romana, agnello cacio e uova ect. Easter Eggs are everywhere: they can be either chocolate eggs or decorated boiled eggs. The chocolate versions, children’ favourite, have nice surprises inside. Do Italians arrange the Easter Egg Hunt? No. You will not see Bunnies either. 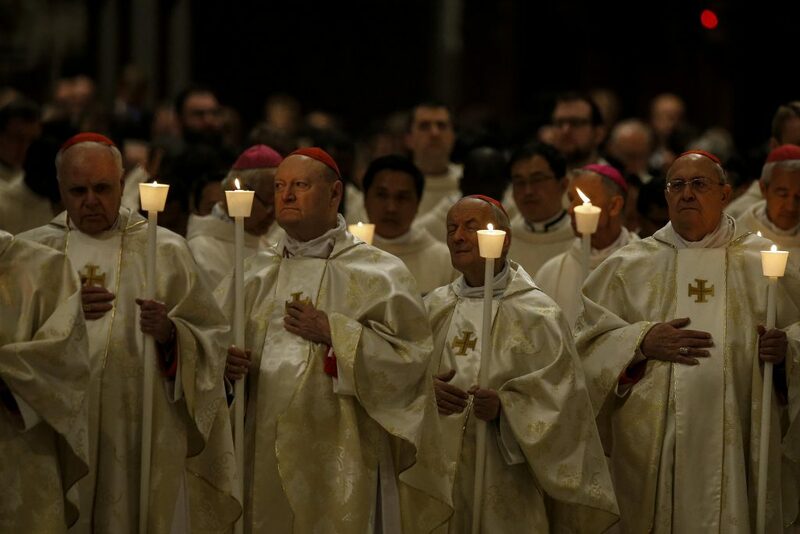 The Italian Easter is marked by many religious celebrations and processions that are touching, emotional and engaging. On Good Friday Pope Francesco celebrates the Via Crucis or Station of the Cross near the Colosseum in Rome. The crowd holding burning torches lights will wait in religious silence to receive his blessing at the end. There are many processions held in various Italian cities, some of them quite solemn: you could see participants dressed in traditional ancients costumes, sometimes with children involved. Sardinia is a special place to experience the Italian Easter, because is a region full of traditions and celebrations. Look at our special package here! Sunday is the day of the Big Mass: each family participates to a solemn Easter Mass, followed by a very big and sumptuous lunch. Easter Monday or “Pasquetta” is a public holiday too. This day is less “ritual” and more “easy going” and funny. Many cities arrange free concerts, exhibitions, and people usually go to the beaches or in the countryside to arrange barbecue, outdoor trips and enjoy the beautiful weather. Are you curious to see the Italian Easter with your eyes? Would you like to taste the unique exquisite food and enjoy the colours of the sea, and the amazing Italian landscape? 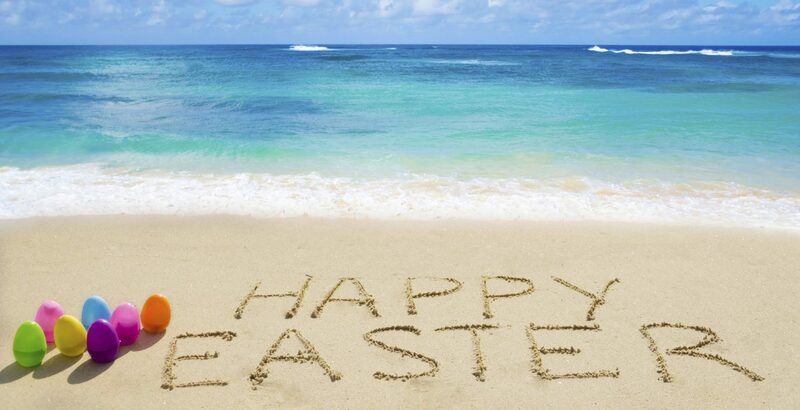 If the answer is yes, have a look at our special luxurious Easter packages with 15% saving. Click here!